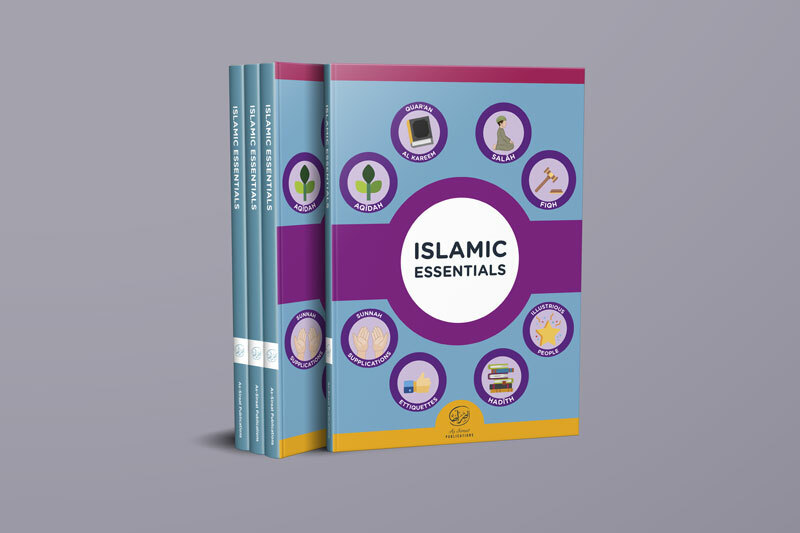 The Islamic Essentials series is a fully structured book consisting of 12 units that looks to provide a detailed introduction to the basics of Islam. 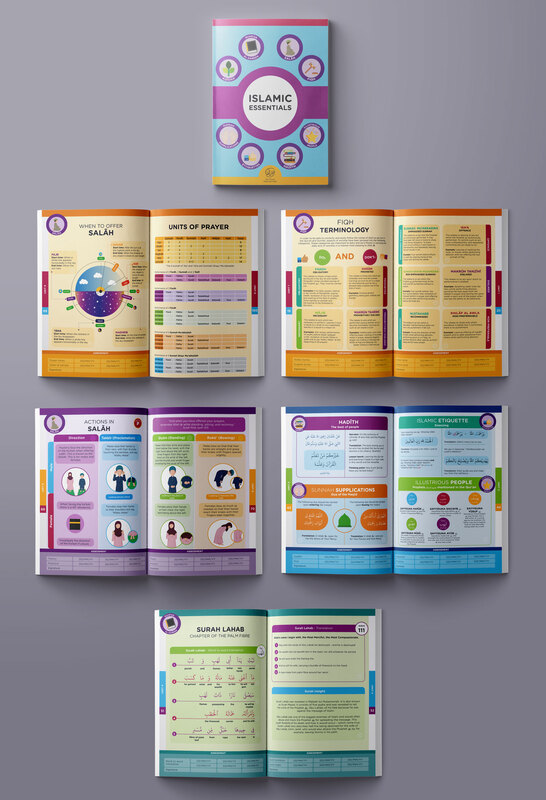 Elements from core subjects have been included in the book to give students and teachers alike a holistic learning experience. This book consists of topics relating to Aqidah, Fiqh, Qur’an, Hadith, Sunnah Supplications, Salāh, Islamic Etiquettes and Illustrious Personalities. Designed with colourful illustrations to aid visual learning, the book is guaranteed to make learning fun and meaningful. Assessments have also been included to allow teachers and students to monitor progress as learning takes place.